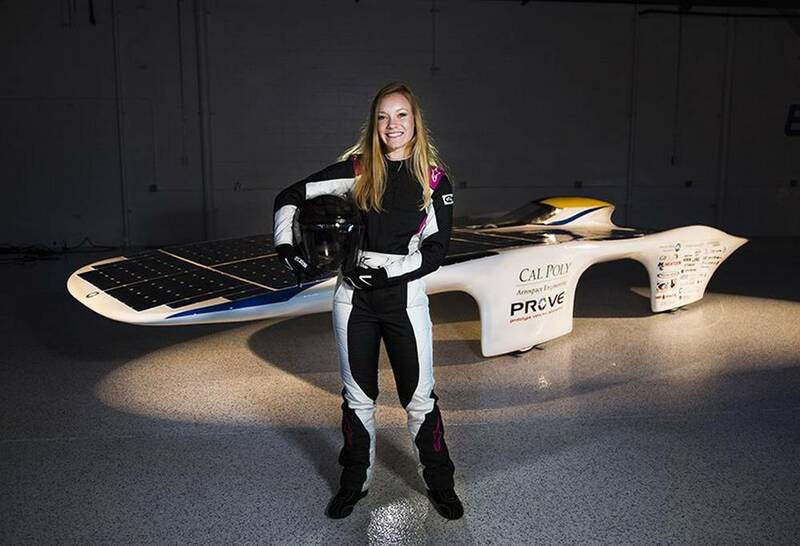 This solar car named ‘Dawn,’ is designed to reach 65 mph, powered by the Sun without any battery. 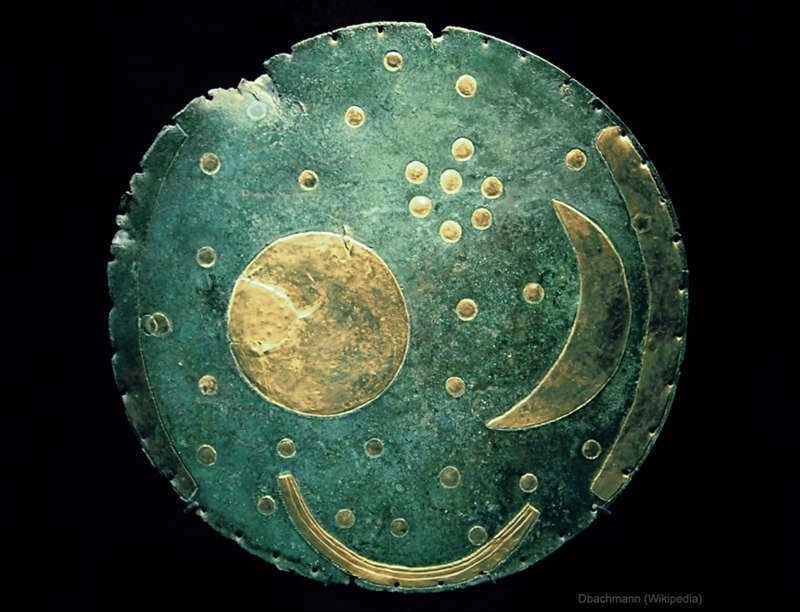 The Nebra Sky Disk, considered by some scientists as the oldest known illustration of the night sky. 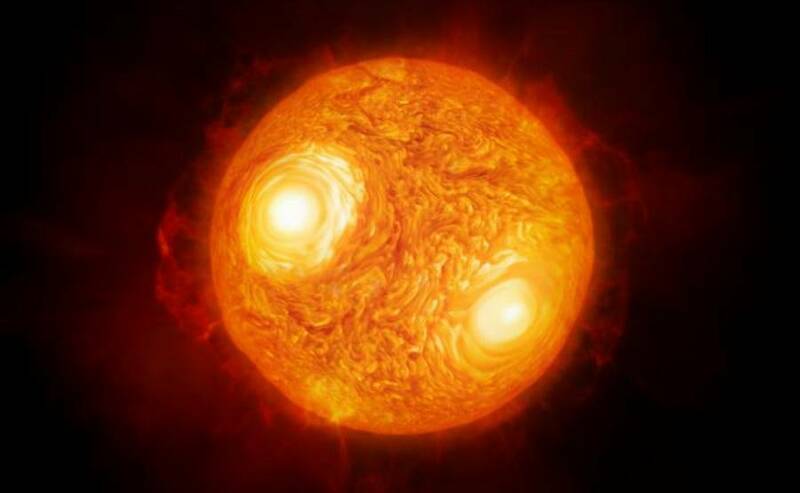 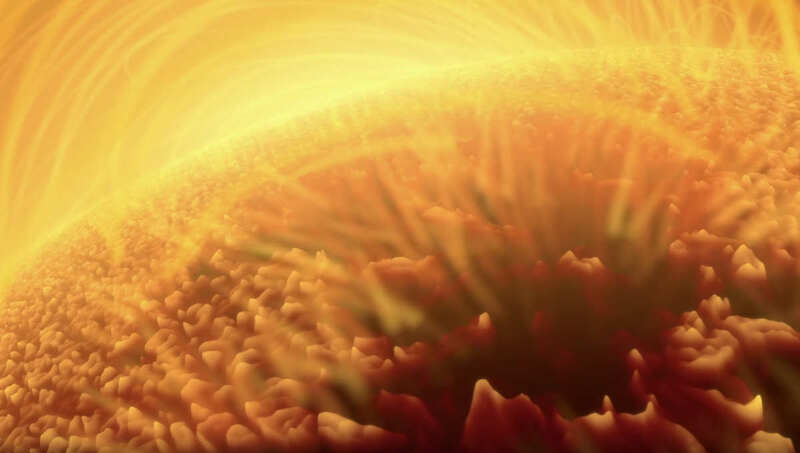 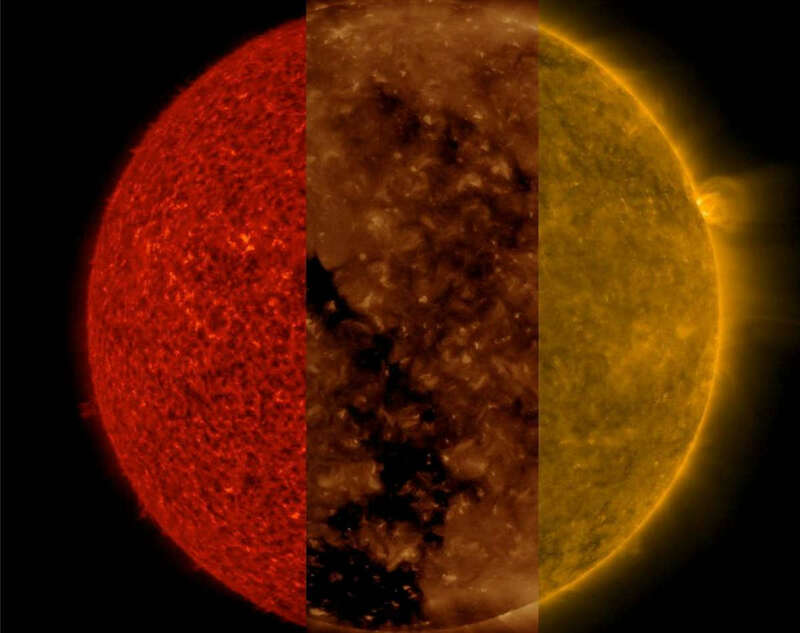 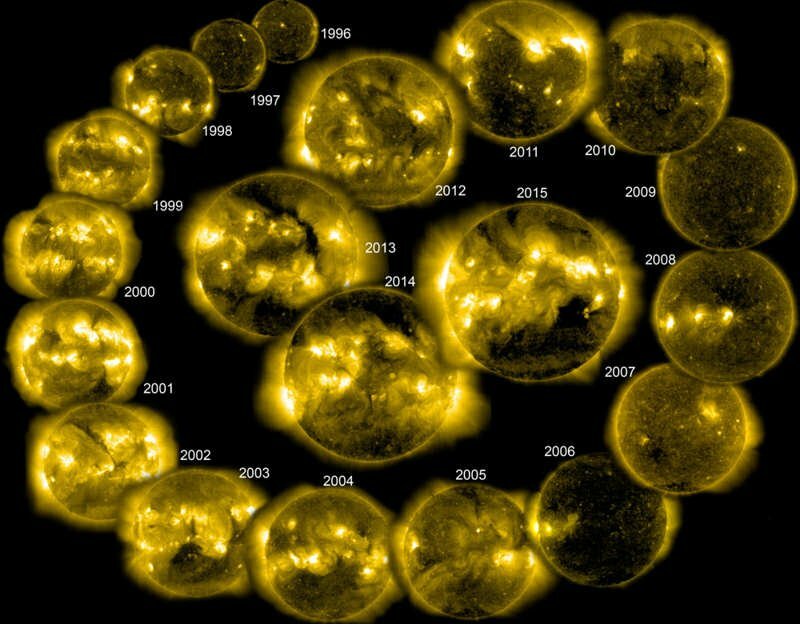 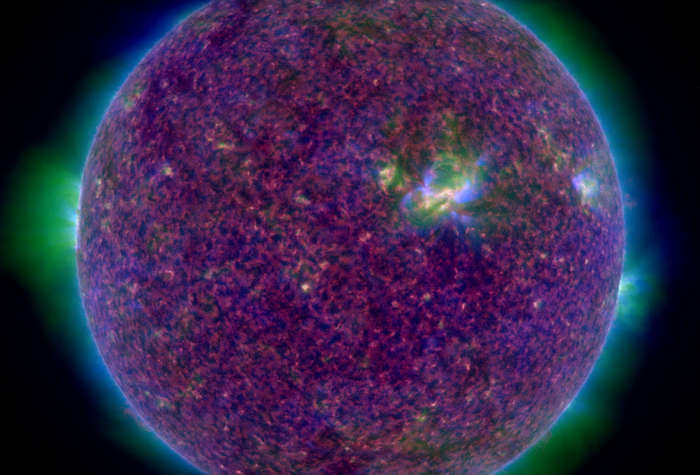 Watch in this video the amazing detailed images of the Sun. 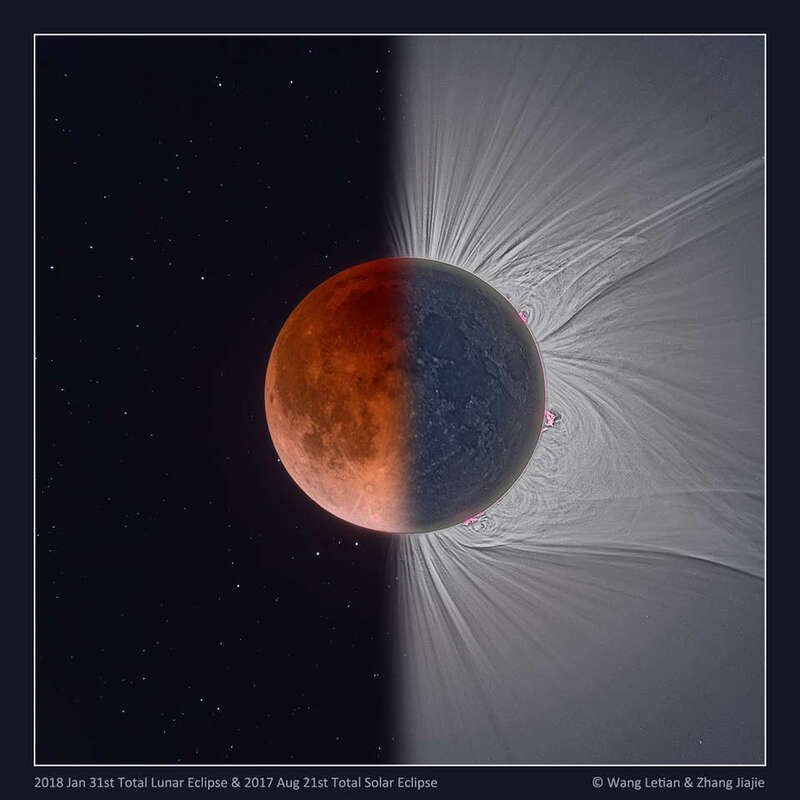 This stunning digitally processed and composited picture creatively compares two famous eclipses in one. 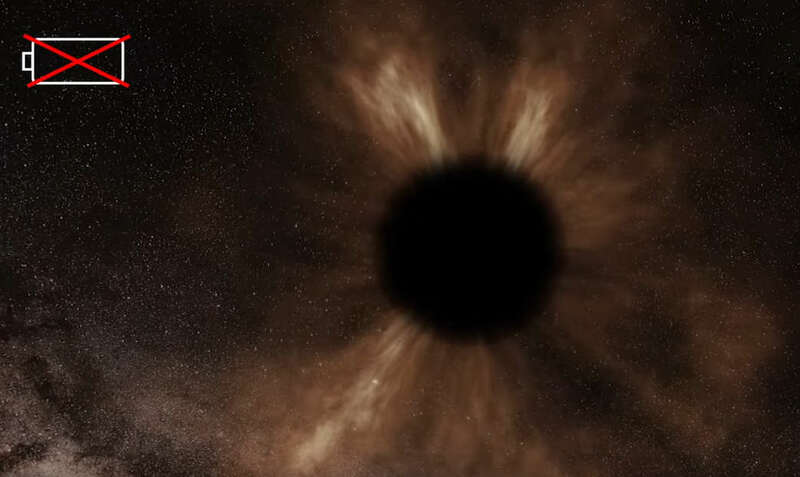 An international team of astronomers has produced the first detailed images of the surface of a giant star outside our solar system. 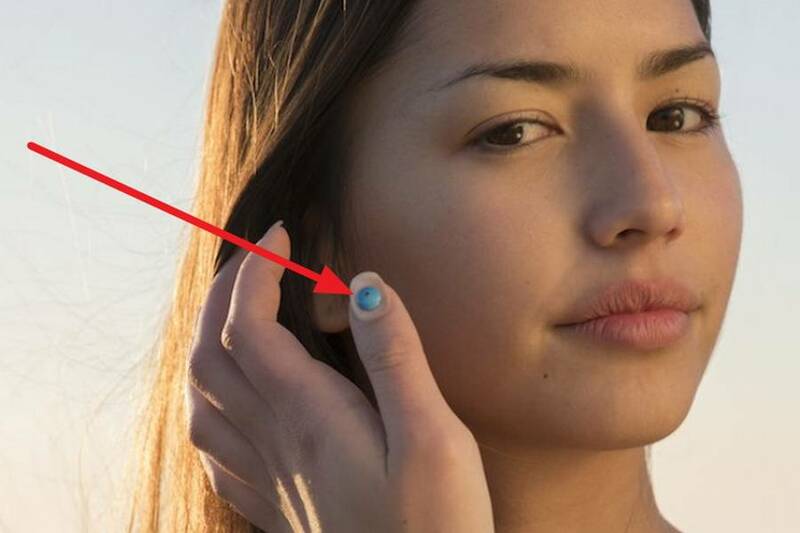 L’Oréal tiny wearable warns you when you’ve had too much sun, unveiled at the 2018 Consumer Electronics Show.